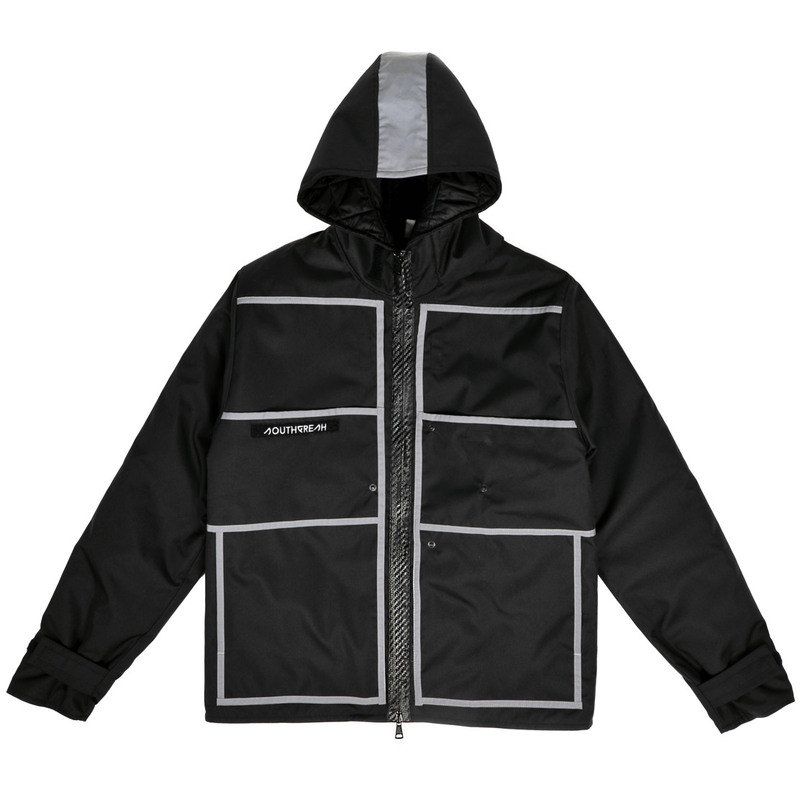 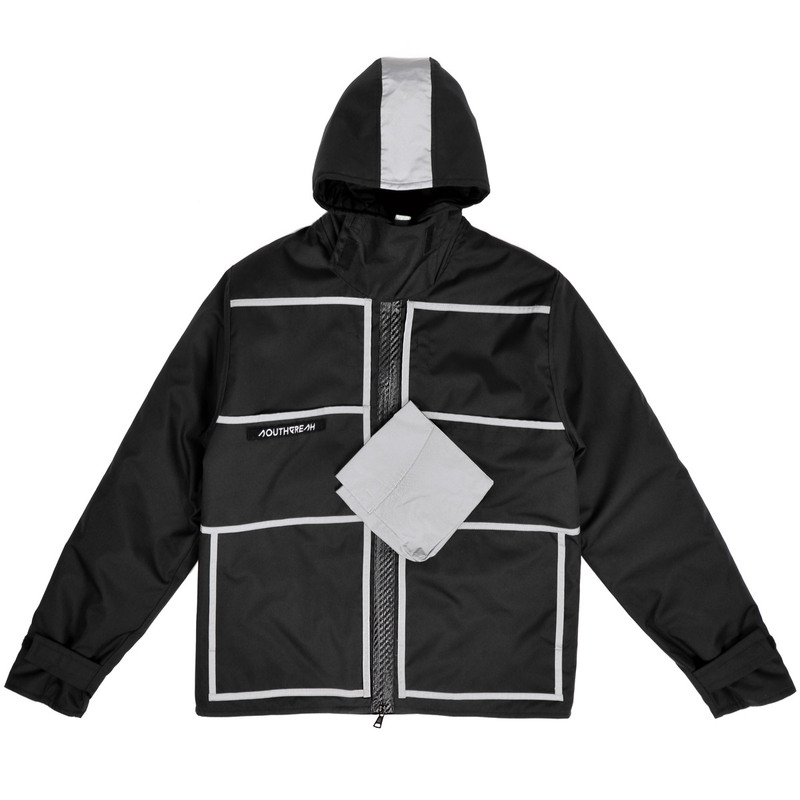 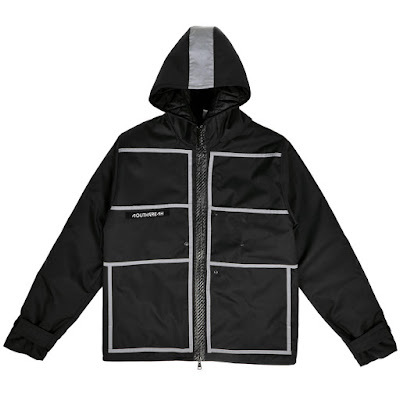 Introducing the "Dieci pockets" 2.0 reflective jacket. 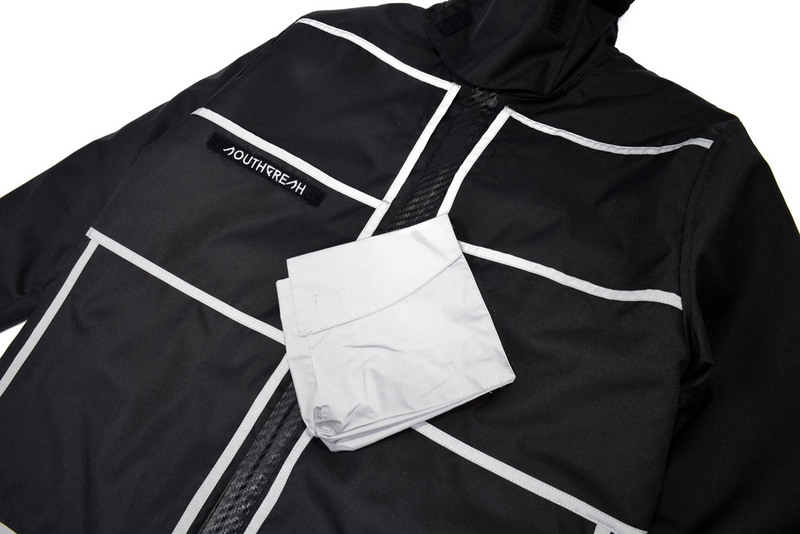 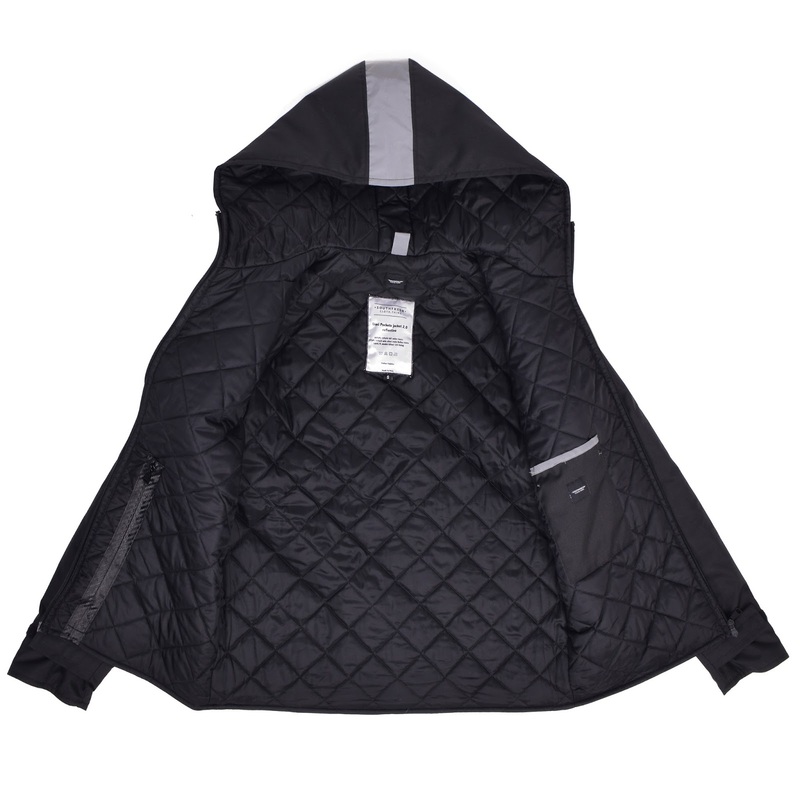 Water resistant, thermo quilted inner, 3M reflective detailing. 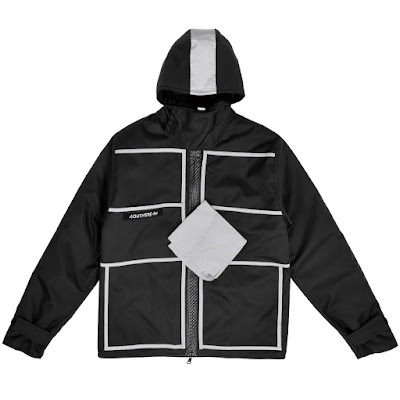 6 Velcro pockets on the front. Detachable pockets with automatic buttons that can be placed in various positions. 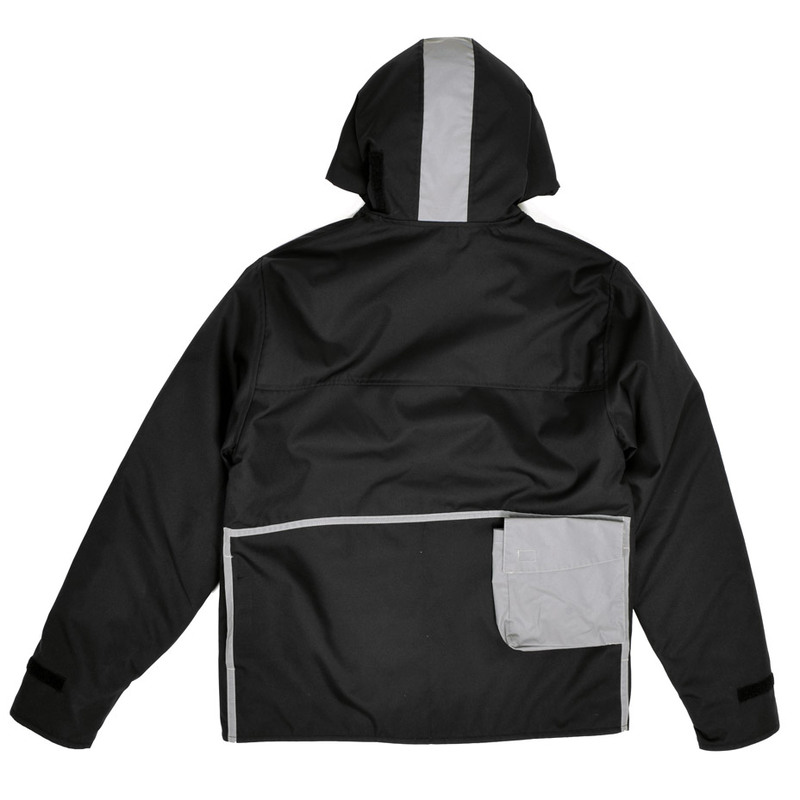 Inner pocket. 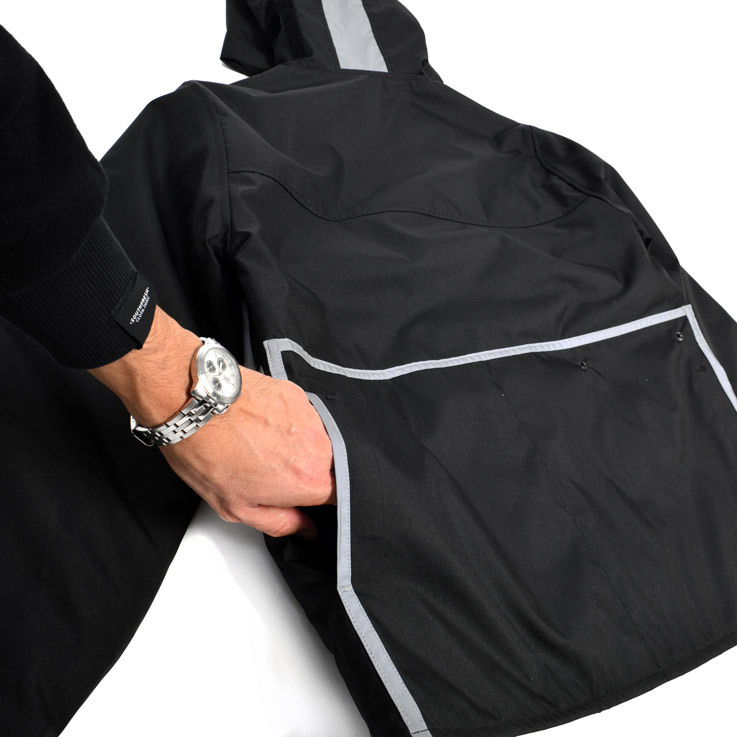 Inner zip pocket with access to the inside of the whole body of the jacket. Two Velcro pockets on the back. 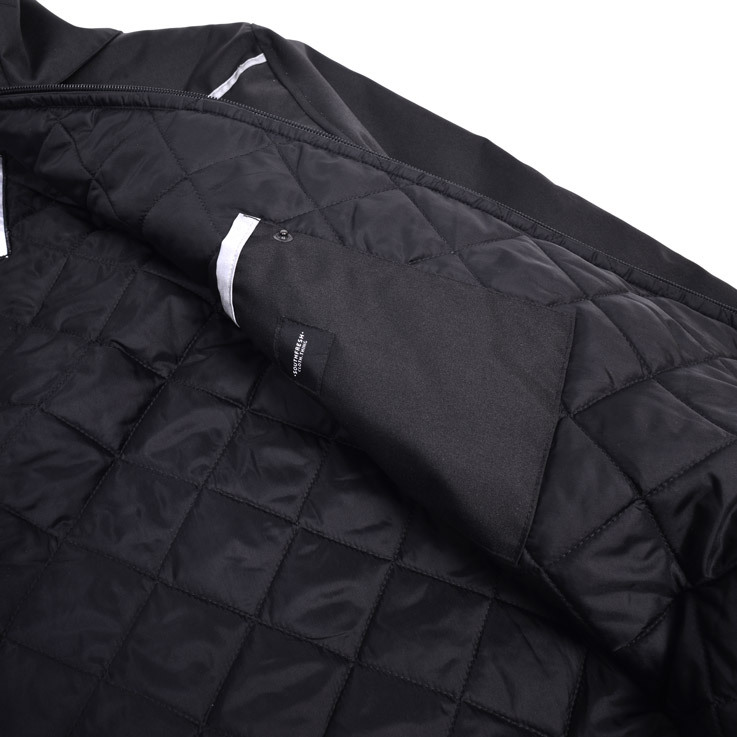 Two-way Carbon-look Italian zipper closure. Detachable Velcro patches. 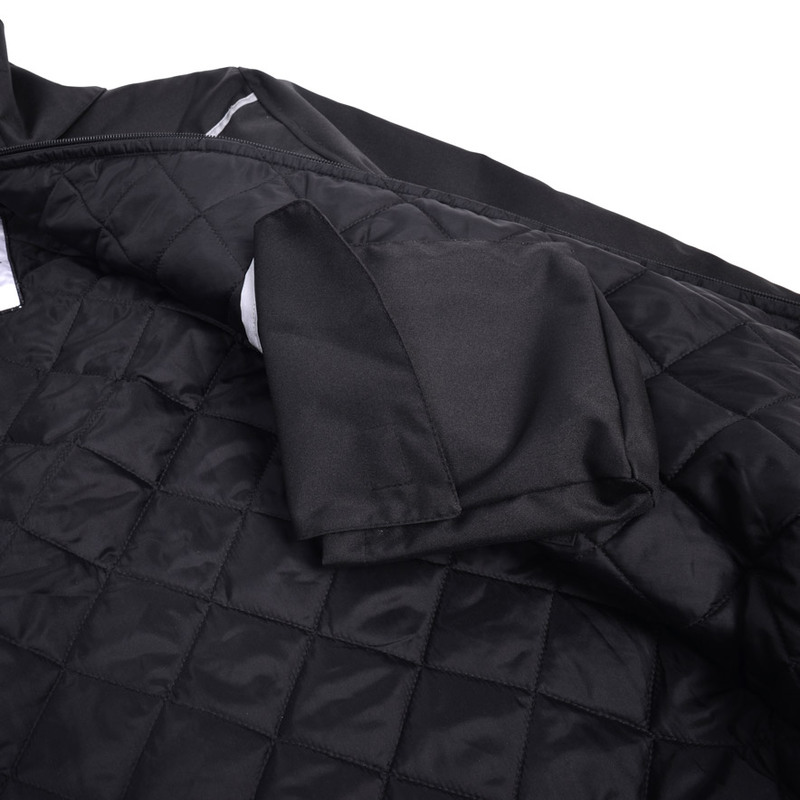 Velcro adjustable cuffs. 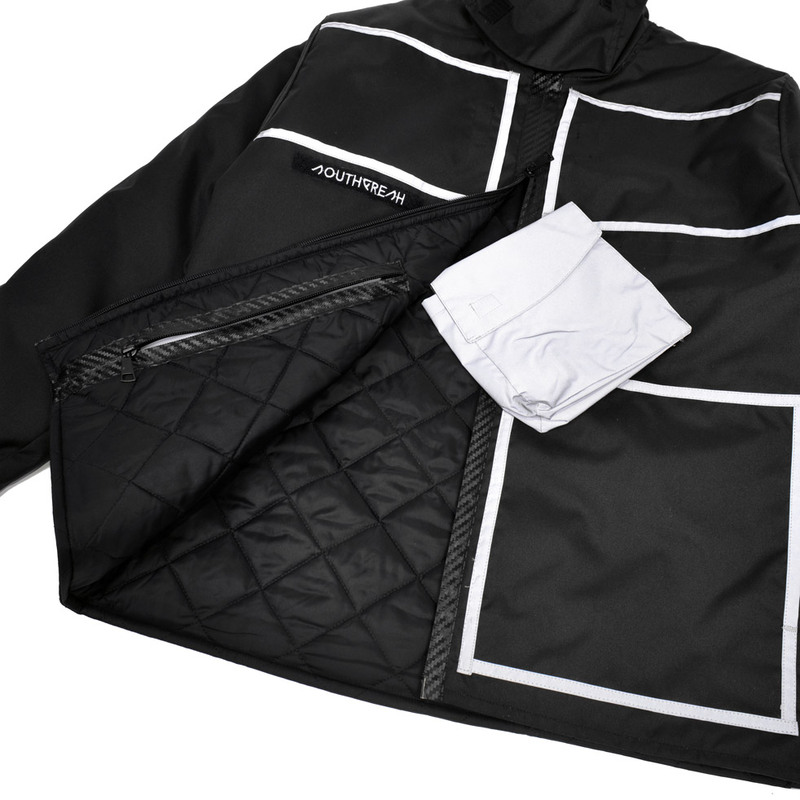 New Velcro adjustable hood.